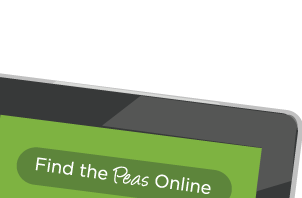 Green Peas Internet Marketing was founded in 2010 by a working mother looking for an antithesis to a corporate world that didn't afford her the flexibility to fulfill both her professional and personal roles to her satisfaction. 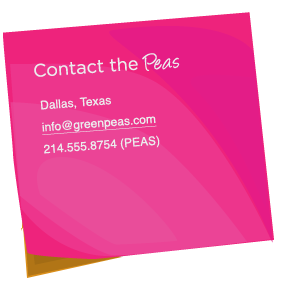 As a family-oriented business, Green Peas exists to serve small businesses and help them grow to their full potential. Green Peas helps their clients achieve brand recognition, gain leads, increase revenue and market their services by leveraging Search Engine Optimization, Pay Per Click Advertising, Social Media Marketing and Email Marketing. 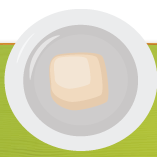 Find out what Green Peas can do for you today!